Californians have expressed strong support for moving our state to 100% Clean Energy. SB 100 by Senator Kevin De Leon sets that goal and the path to get us there by 2045. SB 100 passed the CA Senate last summer and will come up in the Assembly soon. 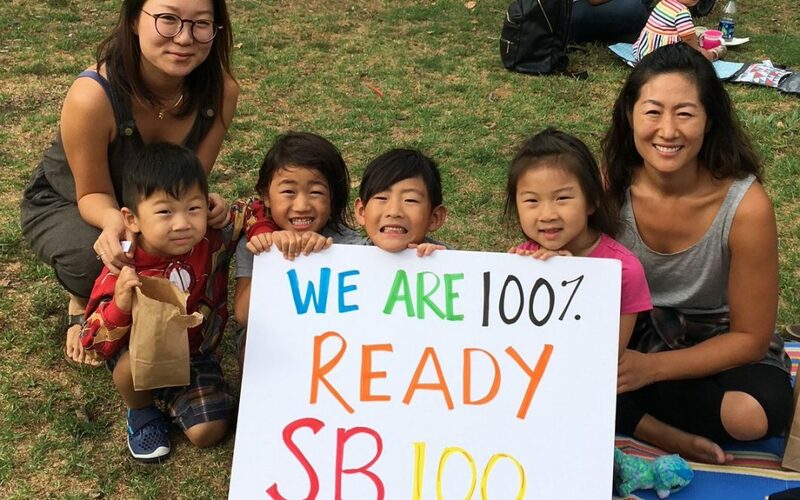 Call your Assembly Member this week and ask him/her to become a co-author of the bill and SUPPORT SB 100 with a YES vote.